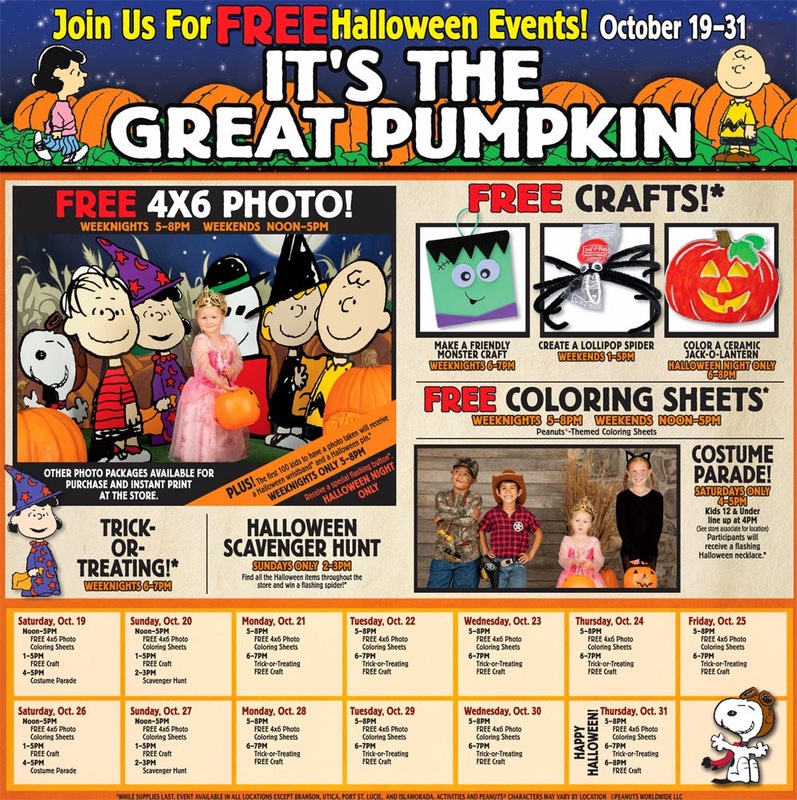 Bass Pro Shops FREE Halloween Event for Kids! Gather your ghosts and goblins and head to Bass Pro Shop this Halloween for a night of treats and fun! There will be a host of FREE activities for your child to participate in. See the activity schedule below. Previous post2013 Halloween Restaurant Freebies & Deals! Next postHalloween Candy Markdowns + Coupon make a Sweet Deal!